My word, these Disclosure boys have done it again. To be honest, I could tell that this would be great before hitting the play button. 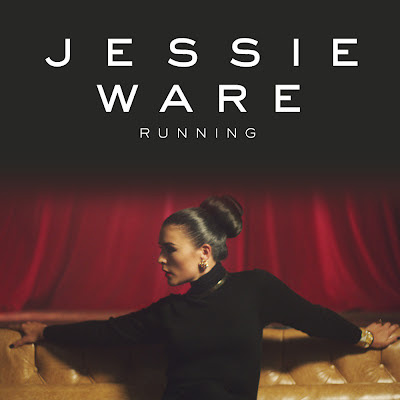 One of the best emerging talents crossed with the stunning Jessie Ware wasn't going to be something likely to fail. This more than lives up to expectations. 'Running' is out March 26th, released by PMR Records.